Perhaps the most common demand of any magician is "show me a trick." However, the next time you are asked you may not have a single trick with you. It's moments like these that call for Quick Tricks. 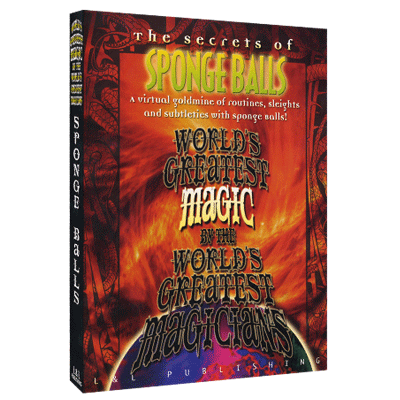 The masterful Ben Salinas will teach you how everyday objects can be used to perform the most amazing magic. 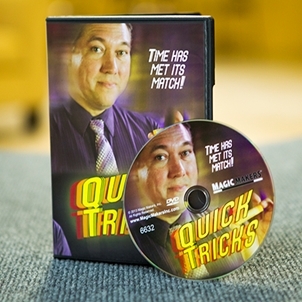 Time will never stand still as long as you know the magic of Quick Tricks. Flip Stick Vanish: Easily vanish a pen right in front of your spectators; anywhere, anytime. Vanishing Lipstick: Vanish a lipstick (or similar object). Candy Vanish: Vanish a roll of candy. Coin through the Pocket: Magically rub a coin through your pants into your pants pocket. Blackhole Vanish: Rub a coin on a table top until it disappears. Three of a Kind: Have small objects magically travel from one place to another. Broken & Restored Rubberband: Break a rubberband and magically it will restore. Center Tear: Learn the name of a person written on a piece of paper using your mind. 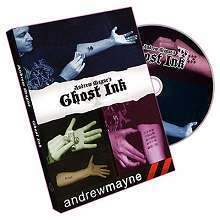 Magic Printing Business Card: Using an ordinary business card, demonstrate that it is blank then print it right in your hand. Static Pen: With a quick rub on your shirt, have a pen stick to your hand.